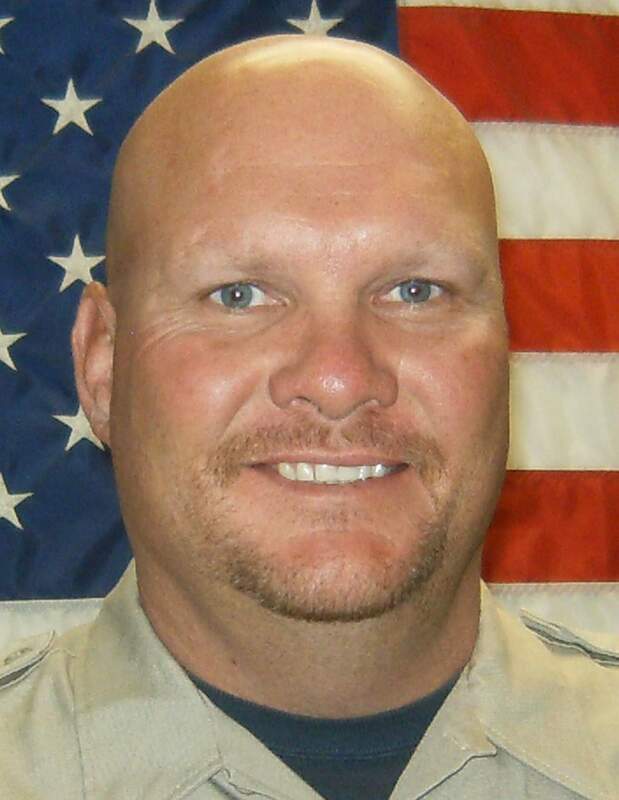 Staff from the La Plata County Sheriff’s Office and Colorado Bureau of Investigation investigate the death of Jeremiah Lee, a former La Plata County Sheriff’s Office deputy. The Colorado Bureau of Investigation has found no evidence of foul play in the death of former La Plata County Sheriff’s Office deputy Jeremiah Lee. The Colorado Bureau of Investigation said foul play was not the reason for the death of former La Plata County Sheriff’s deputy Jeremiah Lee, who was found dead in his Bayfield home in October 2017. Susan Medina, spokeswoman for CBI, said authorities have concluded their investigation. 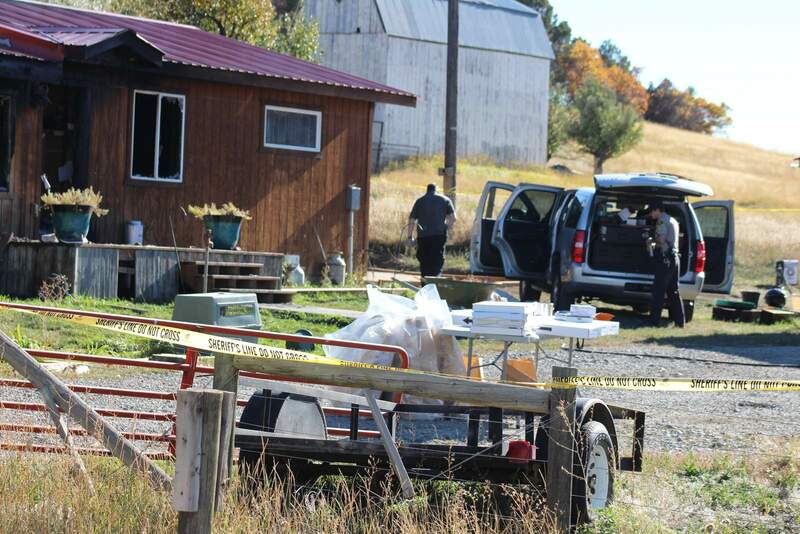 “The investigation found there was no evidence of foul play involved in Lee’s death, which was ruled a suicide by the La Plata County Coroner’s Office,” Medina said. Just after 12:30 a.m. Oct. 13, 2017, authorities received a report that Lee’s home southwest of Bayfield was on fire. Lee was found inside the burning home dead from what authorities later ruled a self-inflicted gunshot wound. The Sheriff’s Office issued a news release days after Lee was found dead that said he had been under investigation by the agency after he reported a “personal situation in his life” a couple of weeks before his death. The news release said that amid the investigation into the personal matter, Lee submitted a letter of resignation Oct. 10. The statement did not get into the specifics of the “personal situation” but said it required an administrative investigation. Ultimately, the Sheriff’s Office asked for the assistance of the CBI. The nature of the investigation has never been released. Sheriff Sean Smith did not return calls Wednesday seeking comment. 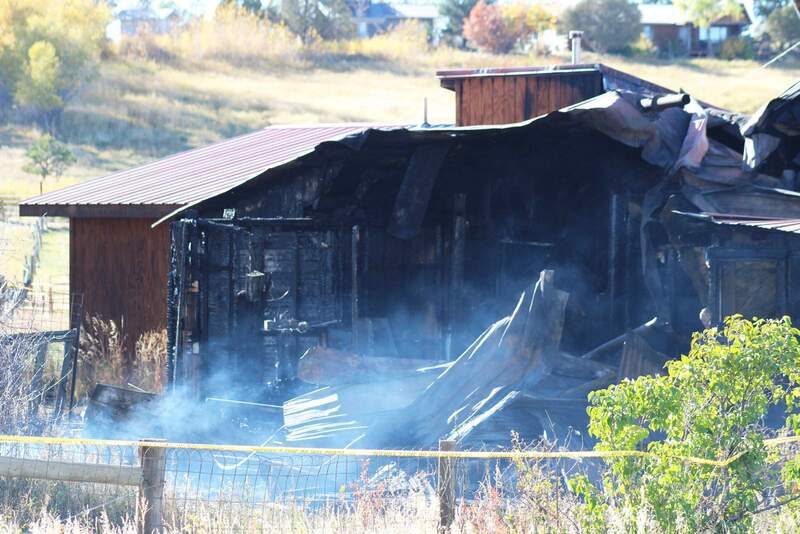 The Durango Herald has filed an open records request for additional information about the case. Hours before Lee was found dead in his burning home, Smith asked that a Crisis Intervention Team member check on him. “The team member made contact with Lee at 9:15 p.m. (Oct. 12), and reportedly, the conversation went well and the men made arrangements to meet for lunch in the near future,” the news release said. Lee, 42, was a lifelong resident of La Plata County and died a day short of his 43rd birthday. He was a sheriff’s deputy for two years, and before that, an officer with the Durango Police Department for 18 years.